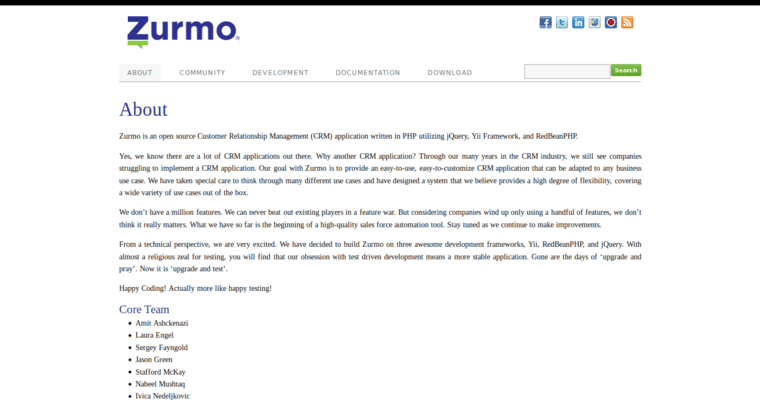 Zurmo is a customer relationship management system that is sourced openly, which means that you or anybody else can modify Zurmo to meet the specific, particular needs of your or their business. Keep in mind that the changes people make to Zurmo will not be shared with others. Rather, they will be able to download the current edition of Zurmo that is available through its official website at Zurmo.org. 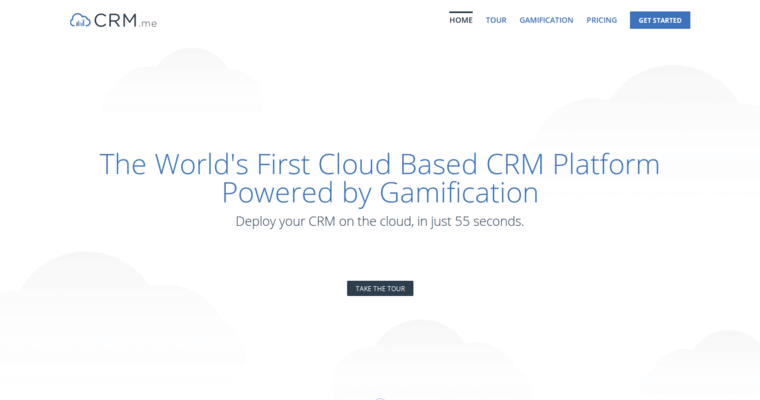 Zurmo makes sure to gamify all of its features so that employees will be incentivized to compete with one another. This will result in your business having better relationships with its many customers because employees will be driven to do better than others. Zurmo is also available on a mobile app, which comes for free on both iOS and Android devices - both tablets and smartphones. 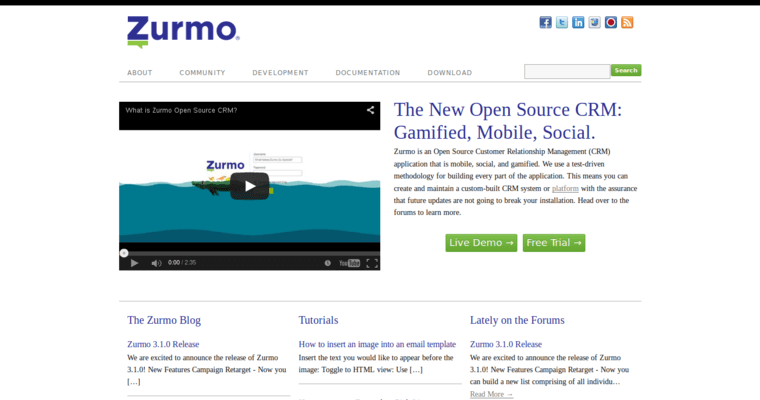 Lastly, the third thing that Zurmo excels in is making sure social media pages bring in tons of customers.